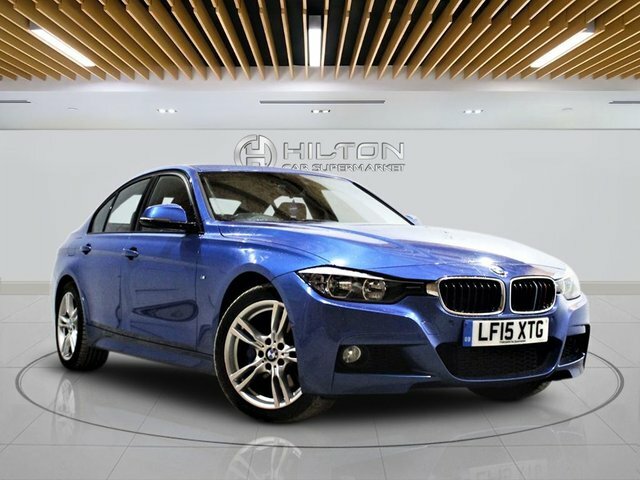 Discover fantastic deals on used cars for sale near Bedford at Elite Automotive Ltd T/A Hilton Car Supermarket! 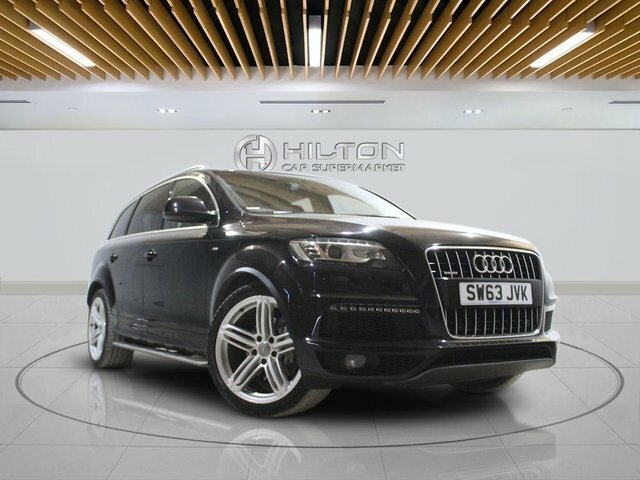 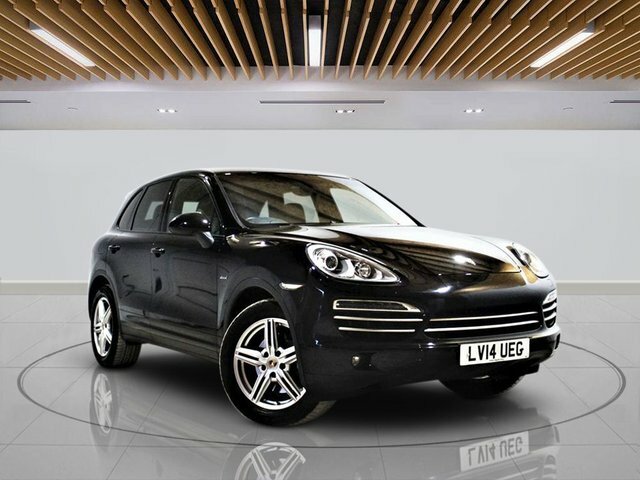 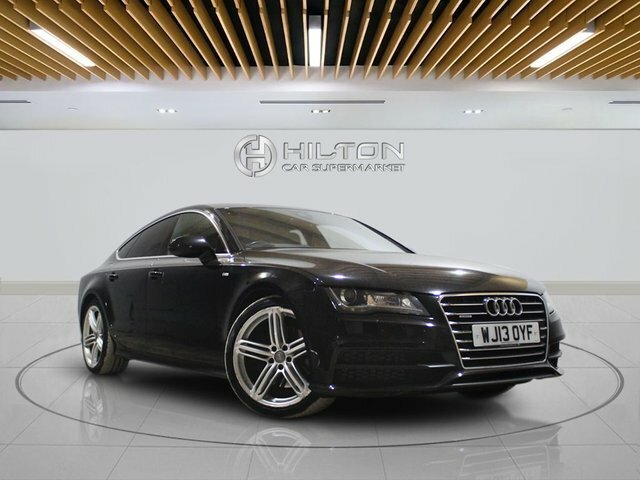 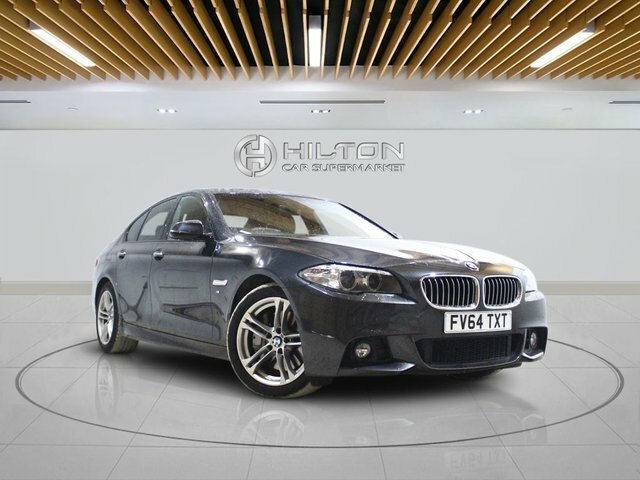 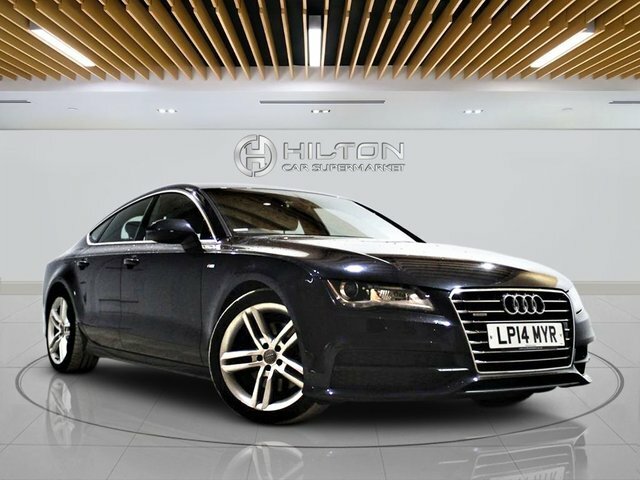 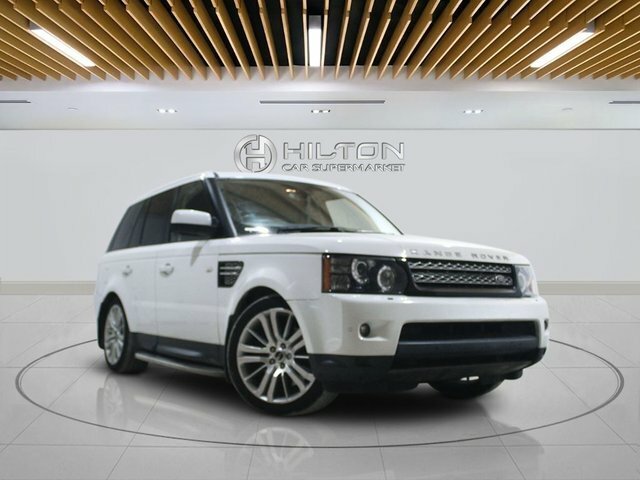 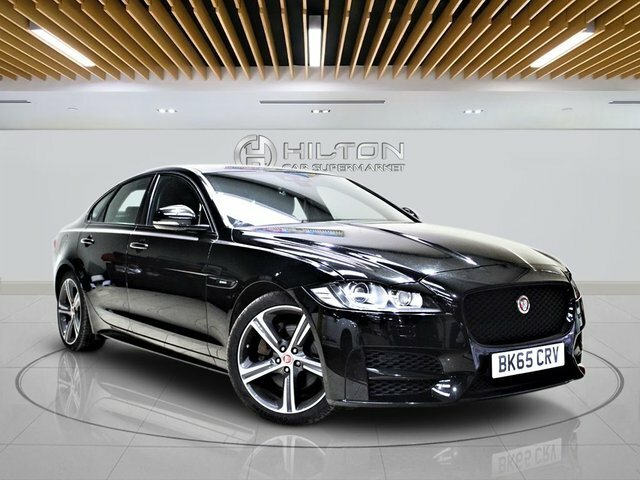 Whether you are in the market for a quality luxury car or just a simple city runabout, we at Elite Automotive Ltd T/A Hilton Car Supermarket will be happy to help find an example that suits you. 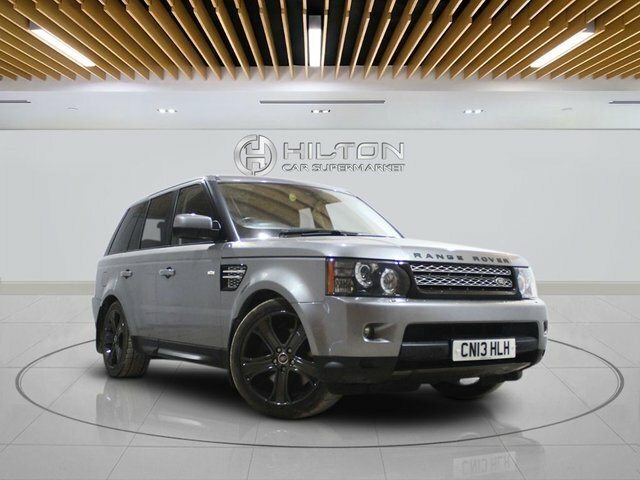 You will find a broad range of used cars from reputable vehicle manufacturers across the globe at our showroom near Bedford, from brands such as Audi, Jaguar, Land Rover, Volkswagen and many more! 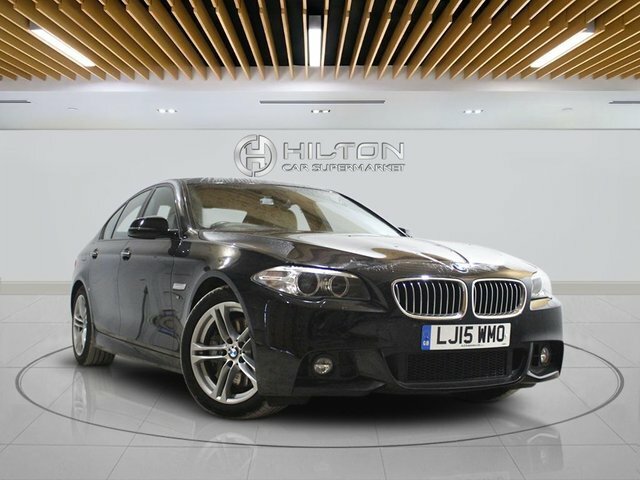 You won’t be left disappointed with the variety of quality second-hand cars for sale near the Bedford area. 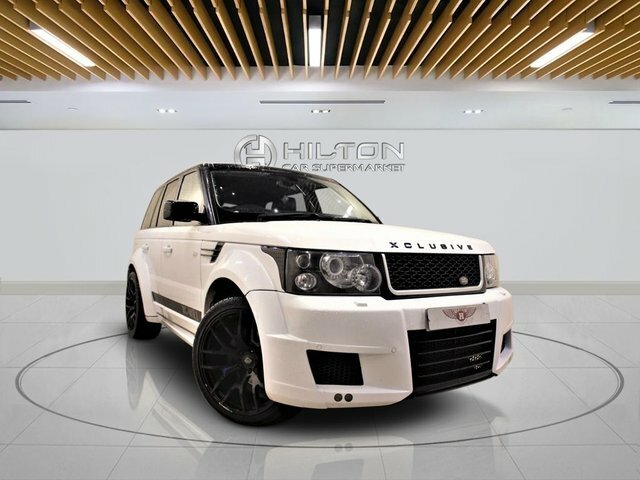 If you are looking to get the best price for your current vehicle but you are concerned that you cannot find a trustworthy dealer to offer you a good deal, then make your way to Elite Automotive Ltd T/A Hilton Car Supermarket! 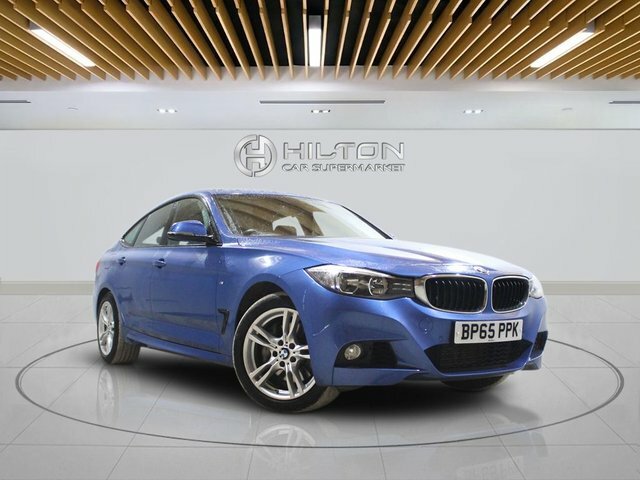 Our friendly team of vehicle valuation experts can offer you a generous and accurate price. 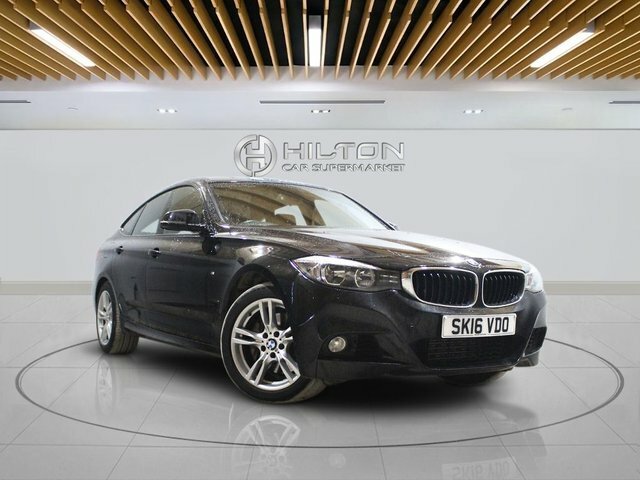 Find your next used car or sell your old one at Elite Automotive Ltd T/A Hilton Car Supermarket!